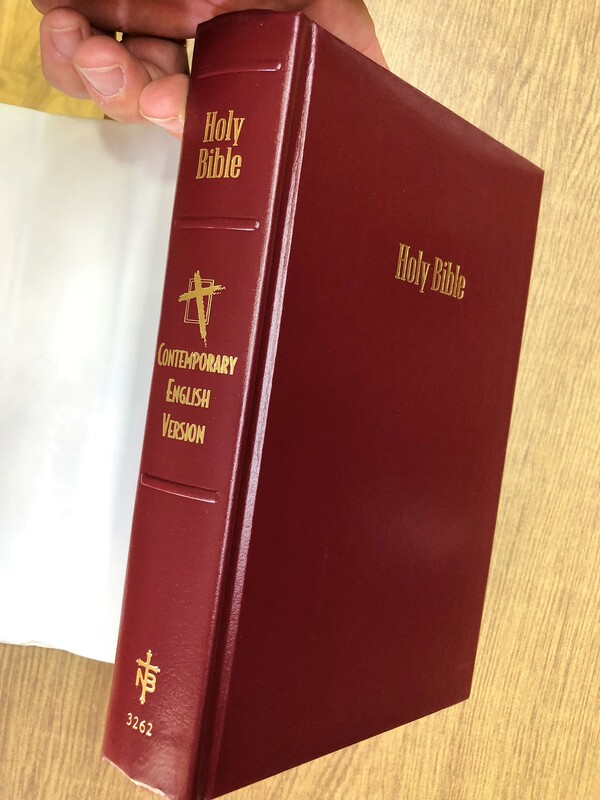 Designed to flow and feel like a book, this Bible is accurate, has a readable translation, and is not a paraphrase. 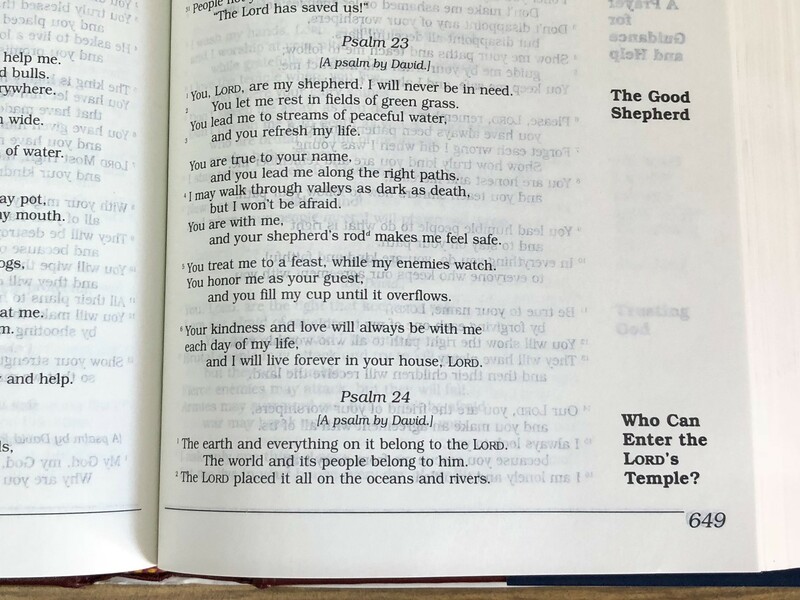 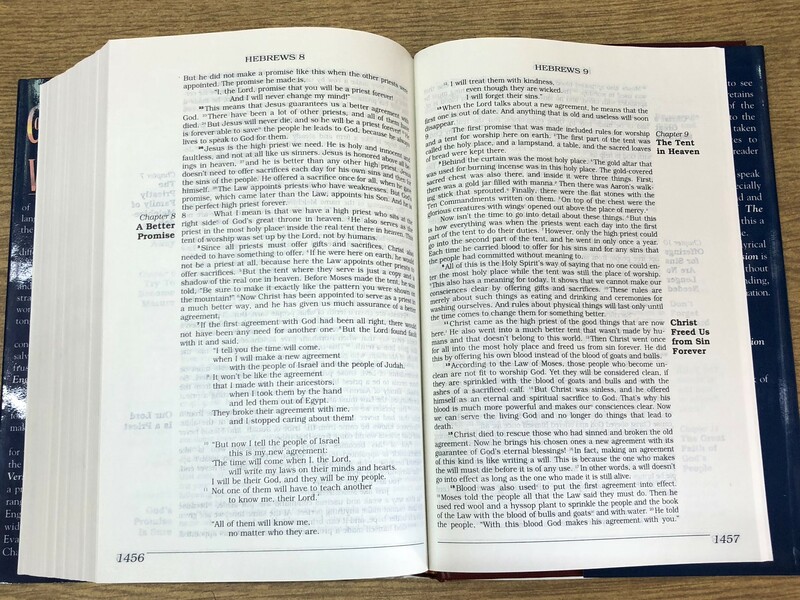 Book introduction and outlines offer further understanding of each book of the Bible, while headlines in the margin give you a quick summary of topics on each page. 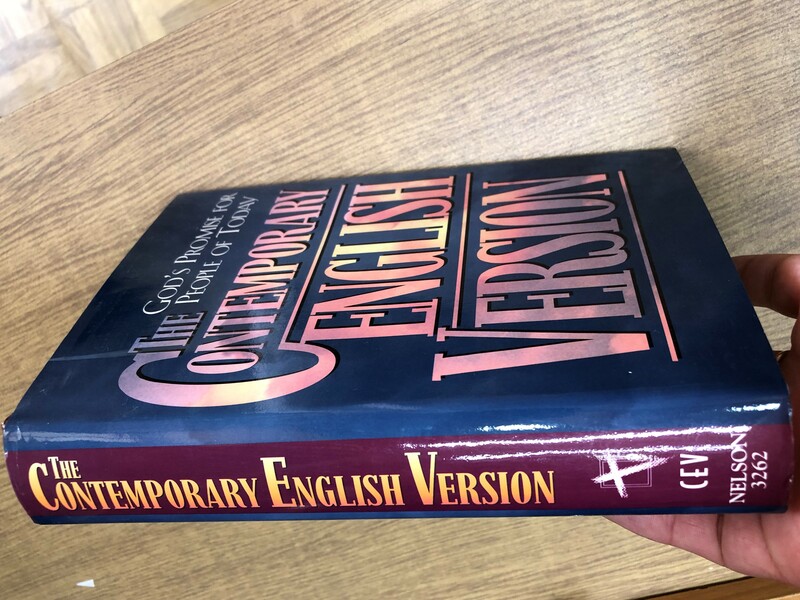 If you are a new believer or simply want tan easy-to-understand translation, you will enjoy this reader's text edition of the contemporary English version of the Bible. 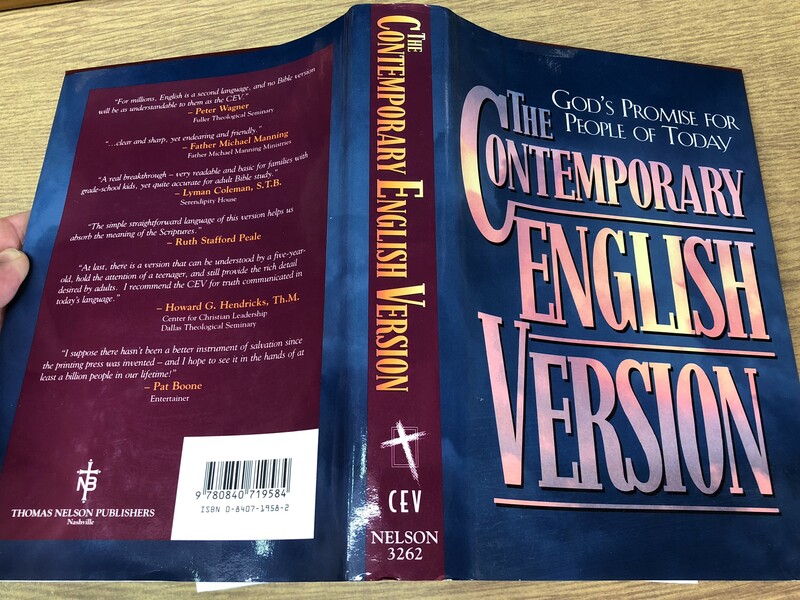 Click the button below to add the The Contemporary English Version Bible / CEV Nelson 3262 / God's Promise for People of Today / PRINTED IN THE UNITED STATES OF AMERICA to your wish list.